Maternity and newborn portraits are a special way to celebrate a new arrival. Maternity and Newborn portrait sessions usually last between one and four hours. These sessions take place in the comfort of your own home and may be booked as part of a development package until your baby is 2 years old. I am always happy to offer advise before your session. A photo session is a perfect way to document this very special life event. Maternity sessions should take place between week 28 and 34 of your pregnancy as we want to capture the fullness of your ‘bump’. These sessions are planned so that you are comfortable and relaxed at the time of your photo shoot. Newborn photography sessions take place in the comfort of your own home where you are relaxed and at ease after the arrival of your precious family addition. These sessions are never hurried and are taken at the pace of baby and Mum in order to capture natural images of this special milestone. The arrival of a baby is unpredictable and so I do my best to work around you and your baby. 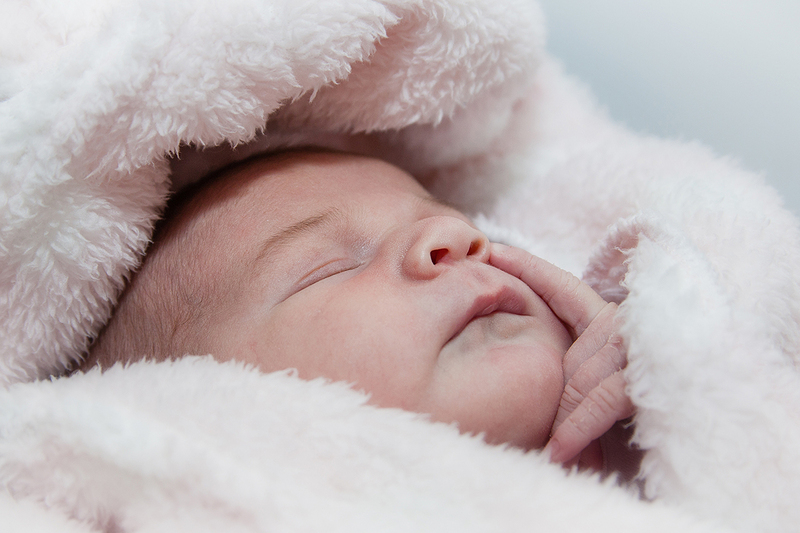 Ideally I am wanting to capture baby between day 6 and 14 of birth for those special curled up newborn pics. Newborn sessions may last 2 to 4 hours so that Mum can attend to baby’s needs during the session. I want relaxed parents and content baby so we just take our time. 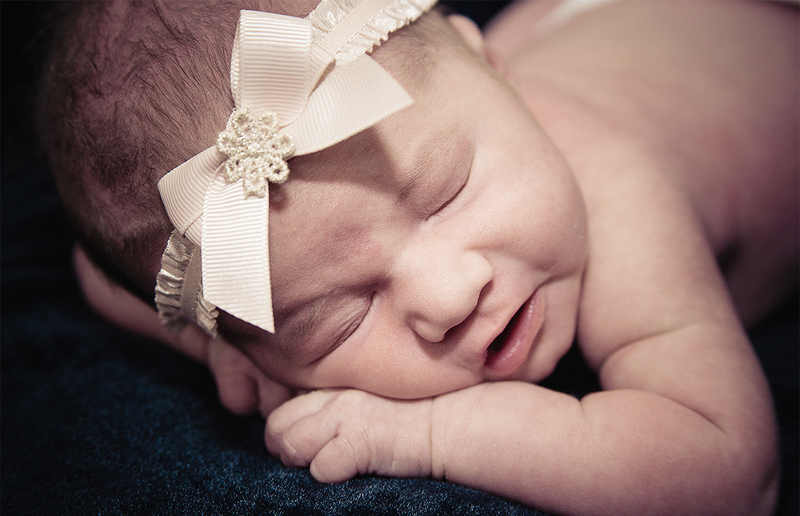 Newborn photography sessions are planned in advance of baby’s arrival. Newborn sessions are natural and not over styled, a simple set up is all that is required to document this precious moment. I am sensitive to the needs of my new parents and try to work as calmly and discreetly as possible.